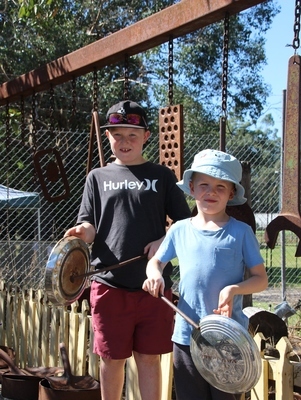 Crank Up describes perfectly what happens on the weekend after Easter every year at the Upper Yarra Historical Museum in Yarra Junction. 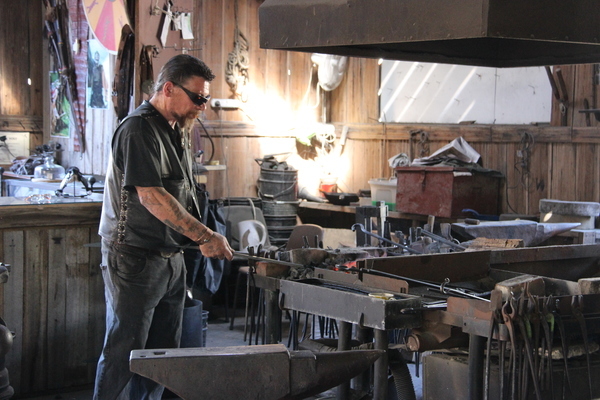 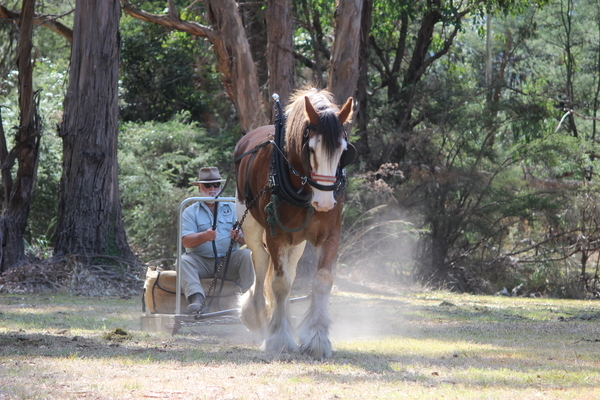 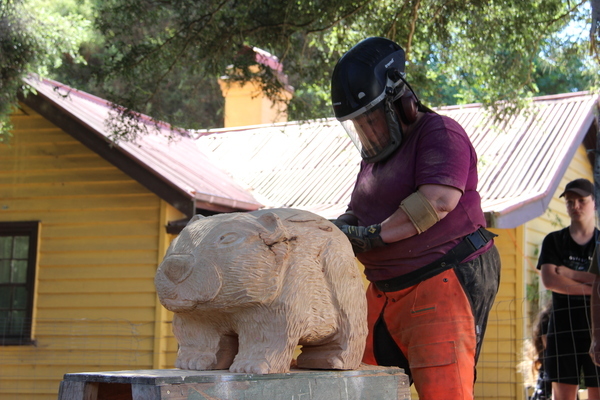 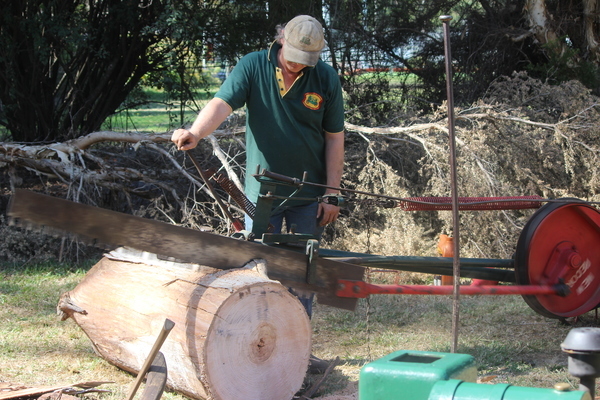 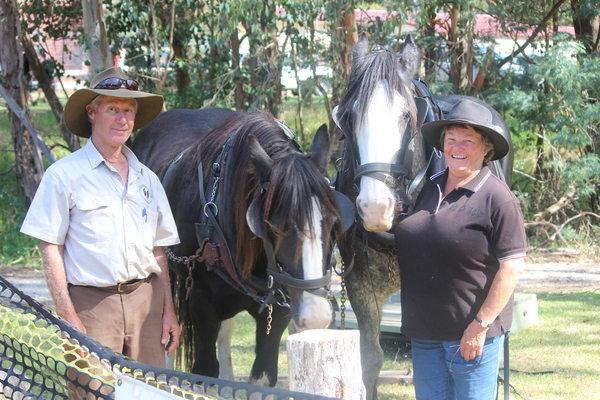 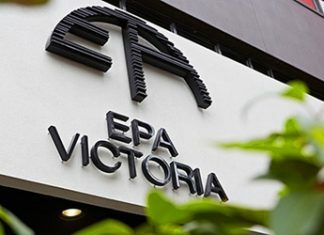 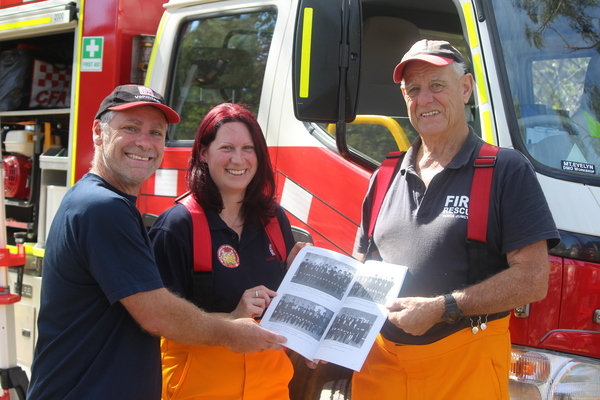 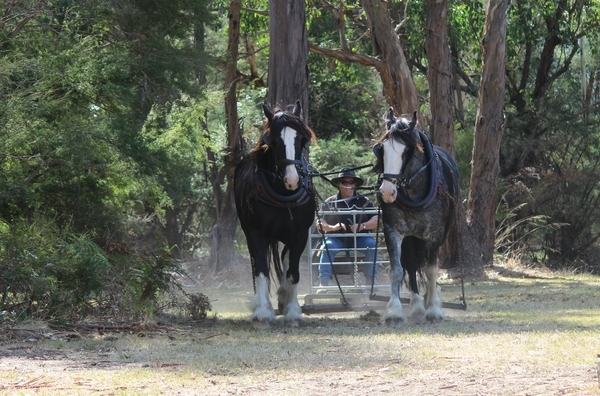 The museum, run by volunteers of the Upper Yarra Historical Society, was cranked and in overdrive over the weekend of 7 and 8 April with demonstrations of heritage vehicles, working machinery, draught horses, crafts, blacksmithing and more. 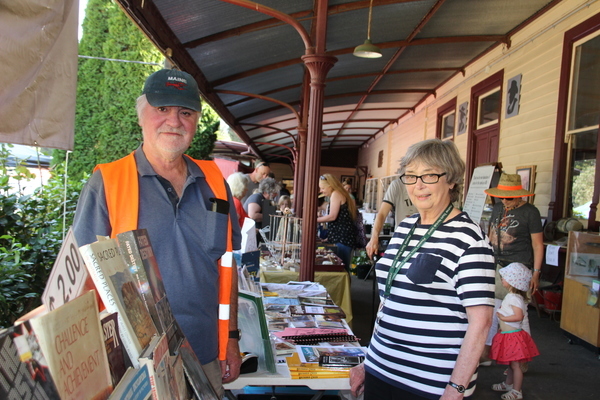 The Crank Up also gave local community groups including the CFA, Red Cross and U3A the chance to promote their role in the community, and the Society to open the doors to their extensive collections of artefacts, books, photos and buildings to hundreds of people. 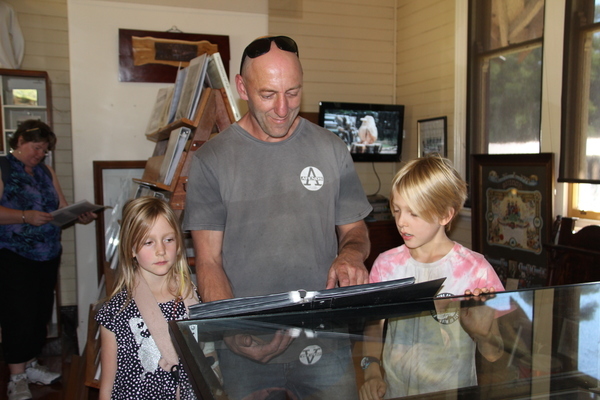 The museum is open every Wednesday and Sunday. 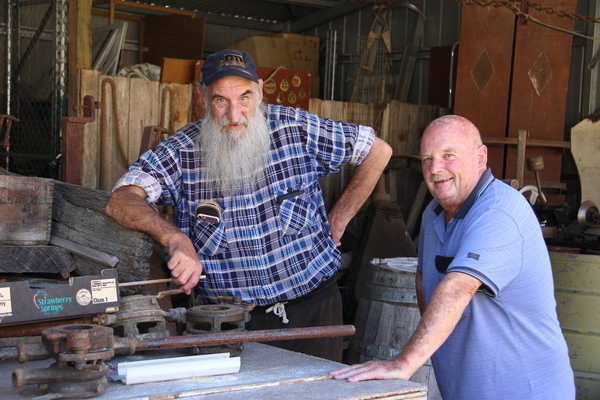 For more photos of the 2018 Crank Up visit mailcommunity.com.au .